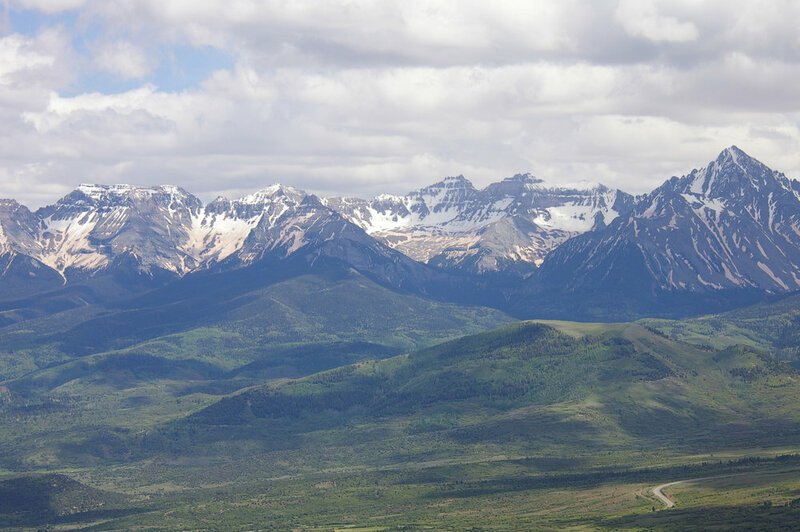 Occupying over 88 acres on the south-facing summit of Spruce Mountain, Lot 5 commands majestic views of Ouray County's San Juan Range, from the Sneffels to the Cimarrons. 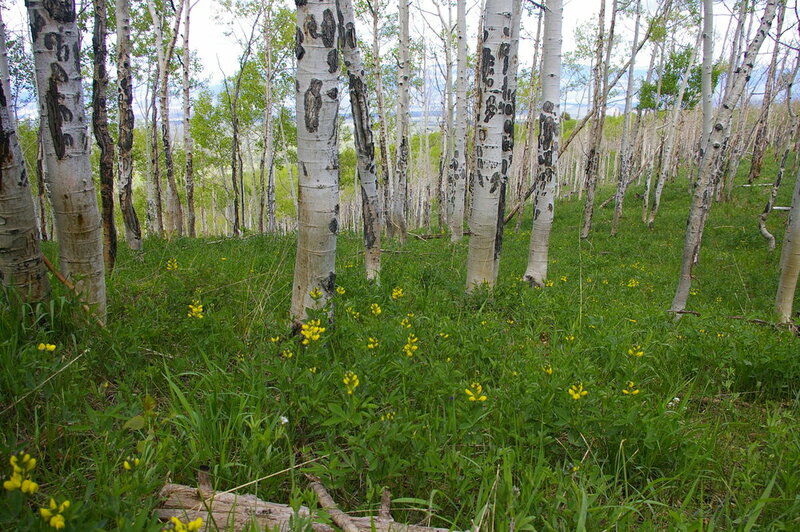 Old growth Quakies blanket the majority of the property, creating that special, alpine aesthetic enjoyed by the fortunate. 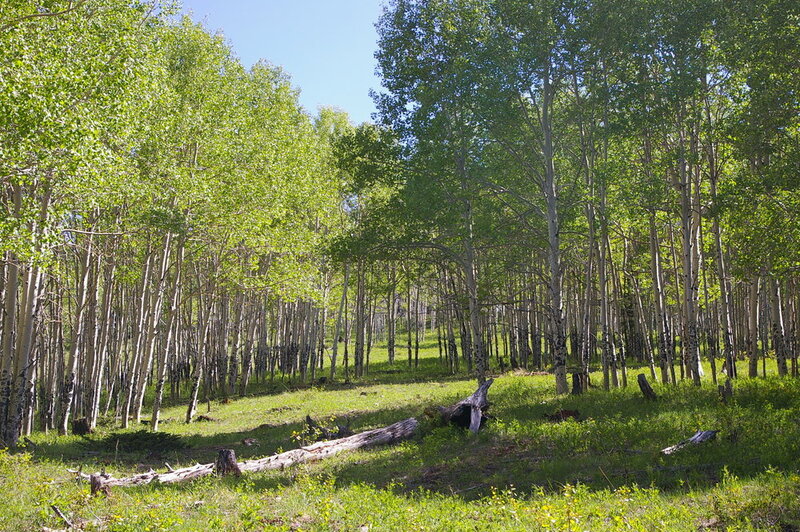 This is a big, beautiful property and many agree that it is the top lot in Spruce Mountain Ranch.